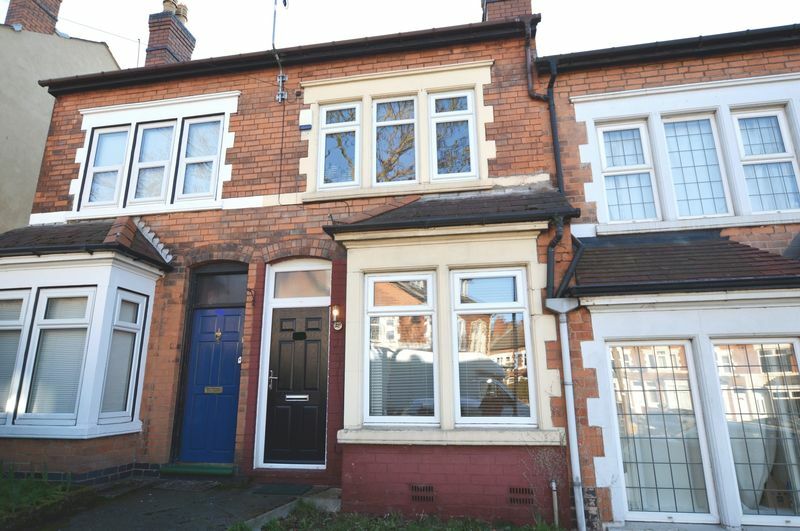 Just Move Estate Agents and Lettings are pleased to bring to market for sale this wonderful example of a Period Mid Terraced Property on St Thomas Road, Erdington. 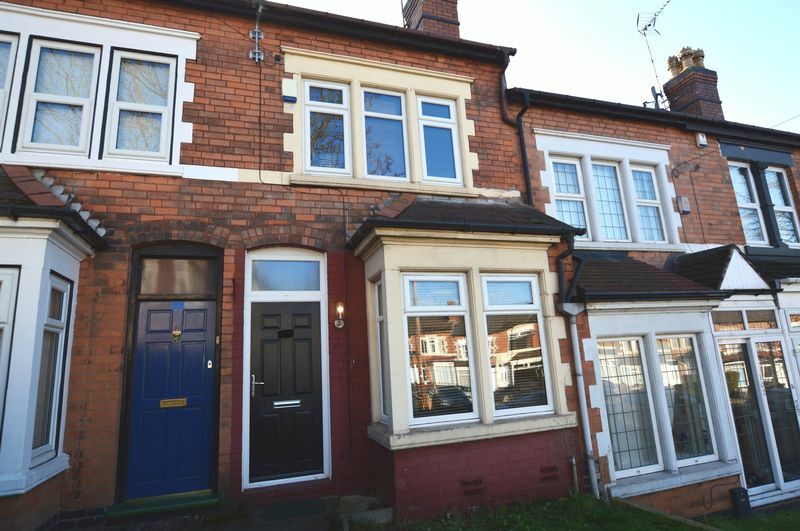 Just Move Estate Agents and Lettings are pleased to bring to market for sale this wonderful period mid terraced property on St Thomas Road, Erdington. 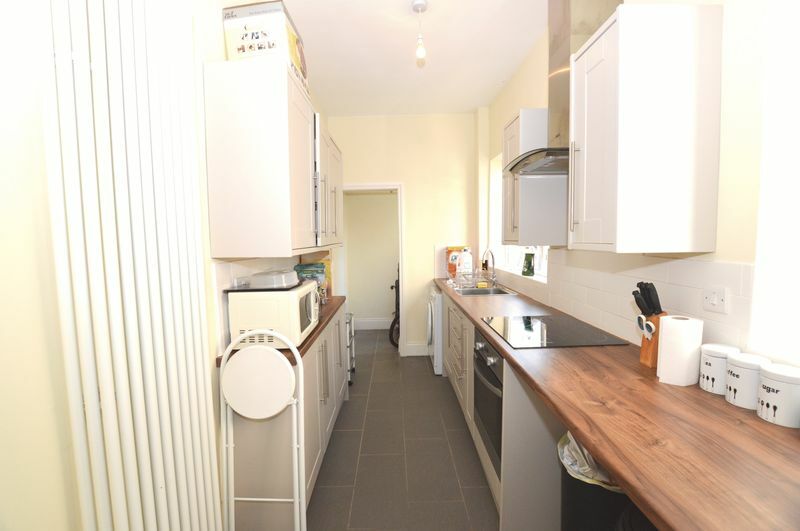 I have fondly nicknamed this property "Berty Bassett", due to the fact it is attractive to "All Sorts" of buyers! 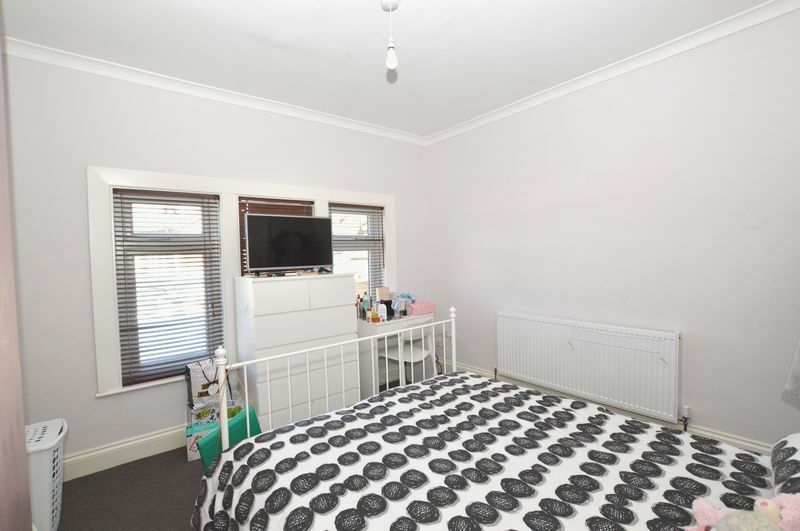 Being very well presented throughout and having features such as high ceilings and good bedroom sizes; this is the ideal home for either First Time Buyers or Property Investors. The property benefits from being a short distance from Brookvale Park lake, so if you love nothing more than to walk your pampered pooch or just like to get out and about with nature, then this home will suit you down to the ground. 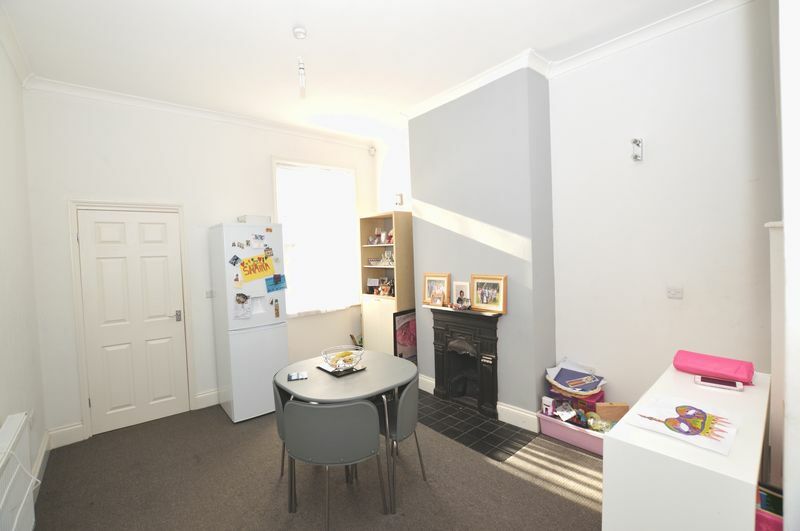 The property briefly comprises of : Lounge, Dining Room, Kitchen, Bathroom, Two Double Bedrooms and rear Garden. 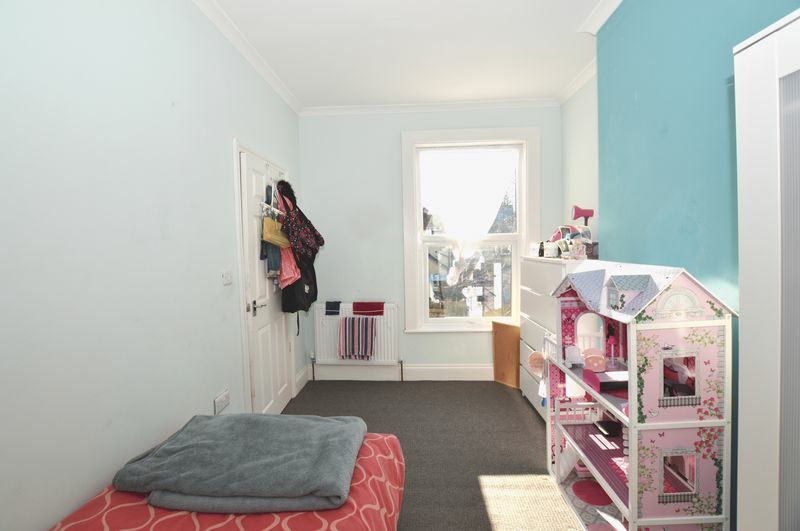 It is very conveniently located for an array of local amenities including: excellent motorway access, public transport, nurseries, schools and shopping facilities.To sum it up, whoever buys this property it is "Good to Go". 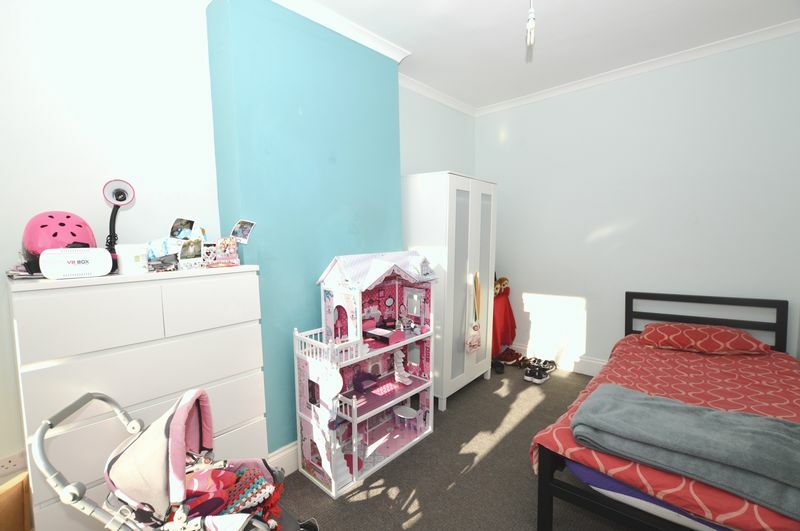 The property is very conveniently located for an array of local amenities to include : Excellent Motorway access links, public transport, Nurseries, Schools and Shopping facilities. 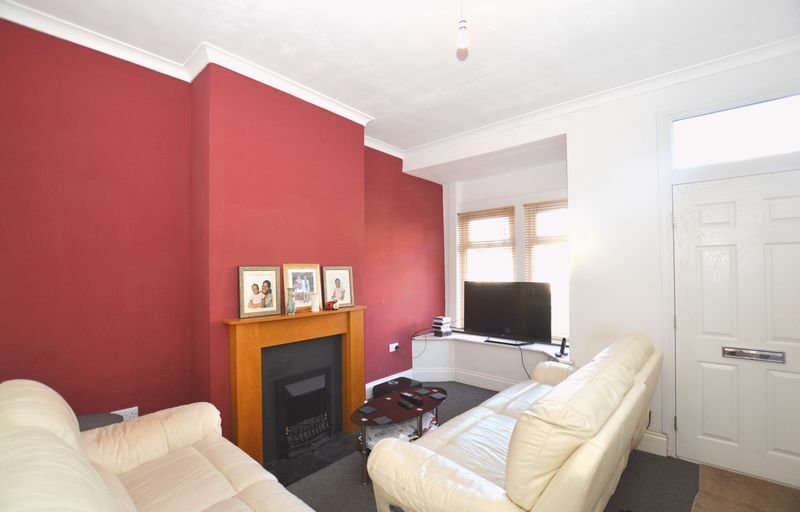 This home has the added feature of being a very short distance from Brookvale Park Lakes. 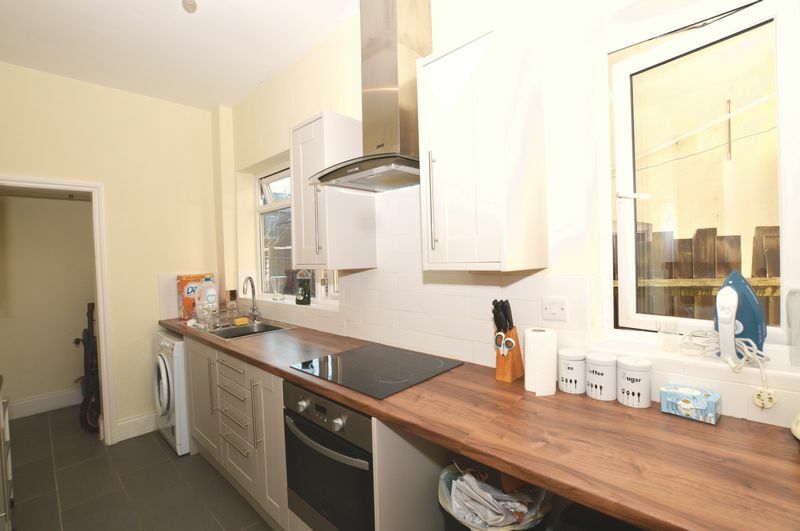 Call Just Move To View On 0121 377 8899. 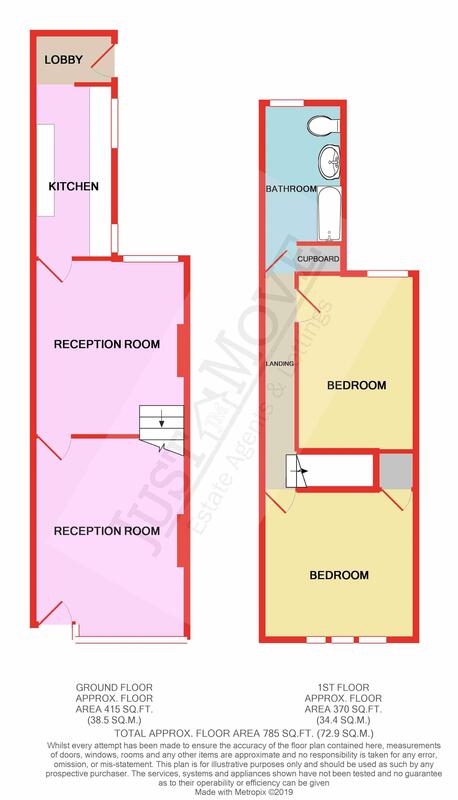 Having upvc double glazed bay window ot front aspect, feature fireplace, radiator and door leading to Reception Two. 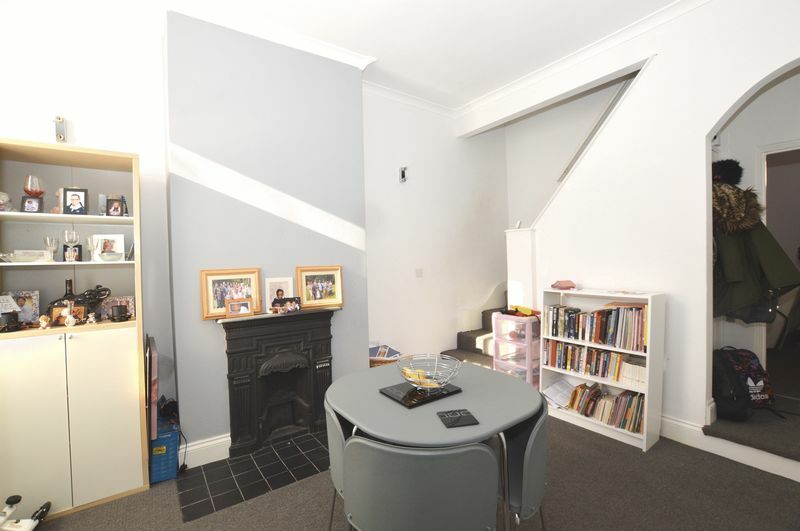 Having upvc double glazed window to rear aspect, feature fireplace, Under stairs storage cupboard, radiator, stairs off to first floor landing and door leading to Kitchen. Having two upvc double glazed windows to side aspect, tiled flooring a range of modern wall and base units with work surface over, stainless steel sink with drainer, integral electric oven and hob, plumbing for washing machine and feature radiator and opening to Lobby Area which has a upvc double glazed door giving access to rear garden. Having loft access and doors off to all up stairs rooms. Having three upvc double glazed windows to front aspect, storage cupboard and radiator. Having upvc double glazed window to rear aspect and radiator. 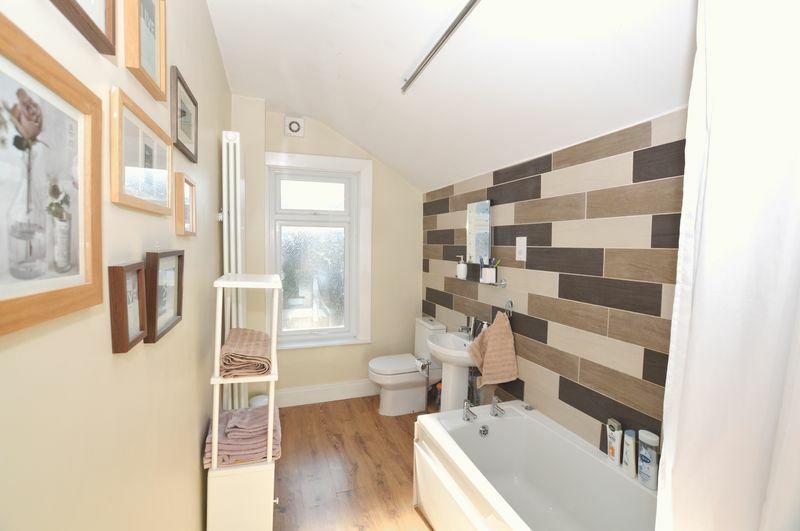 Having obscure upvc double glazed window to rear aspect, low level WC, pedestal wash hand basin, bath with electric shower over, airing cupboard housing boiler, tiled flooring and feature tiled wall and radiator. Having small patio area and steps leading to further graveled area. We are advised by the current owner that the property is freehold, however this will be verified by a Solicitor as part of legal inquiries.